God sends his prophet, Elijah, to warn that there will be no rain until the people repent. 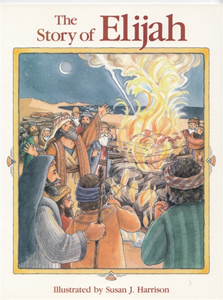 A Bible story for children. 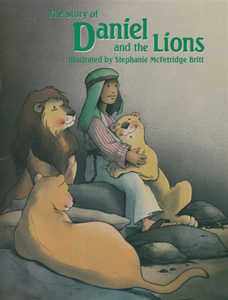 A simple retelling of how Daniel was thrown into a pit full of lions as a punishment for not praying to King Darius. Old Noah builds a boat in the desert, risking his reputation. But when the flood came, he was ready to save the animals. 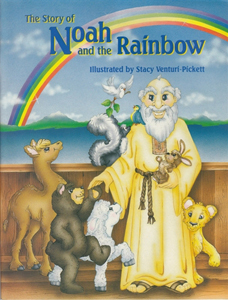 A children's Bible story. 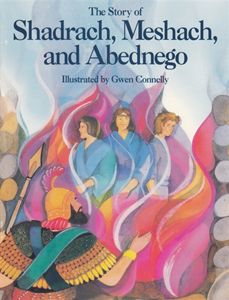 God protects three young Israelite boys continue to observe God's laws, even after capture in Babylon. A child's Bible story. 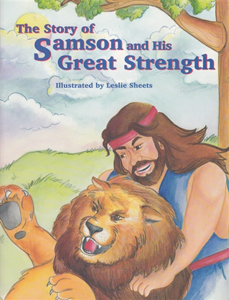 Delilah tries to discover the true source of Samson's strength. When he reveals his secret, she betrays him to the Philistines. A child's Bible story. 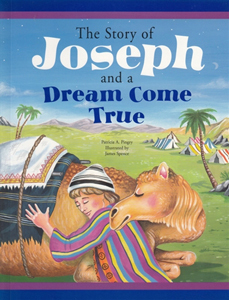 Joseph's brothers sell him to the traders because they were angry about his dreams, not knowing they would meet again in Egypt. A child's Bible story. 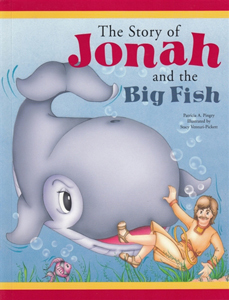 Young children will be engaged with this story of Jonah and the big fish! Great for Sunday or Vacation Bible School. 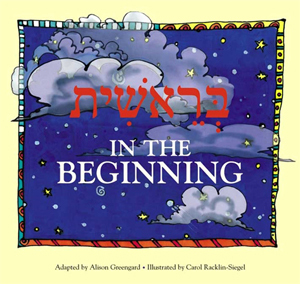 A great introduction to the Creation story in English and Hebrew. Beautifully illustrated. Includes a glossary! 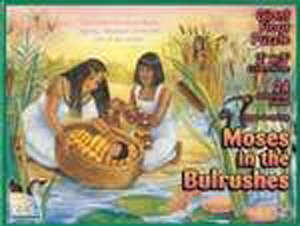 A great gift as a child begins his study of Torah, particularly if this is her/his parsha! extra-large pieces, 2 ft x 3 ft when completed. Ages 3 and up. Press the buttons & hear the brachot being played...a perfect 1st prayer book for any Jewish child!